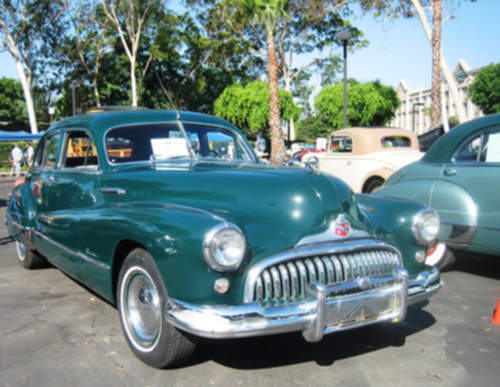 Tradebit merchants are proud to offer auto service repair manuals for your Buick Roadmaster - download your manual now! Buick has been in the auto industry for over 60+ years, building such cars as the 1993 Buick Electra LS and the 1990 Electra 6.6 Wagon. Regardless of whether you have issues with a 1993 Electra or you need to fix your 1990 Electra, you are going to need a decent repair manual to keep it running. Tradebit has a huge selection of Buick manuals.